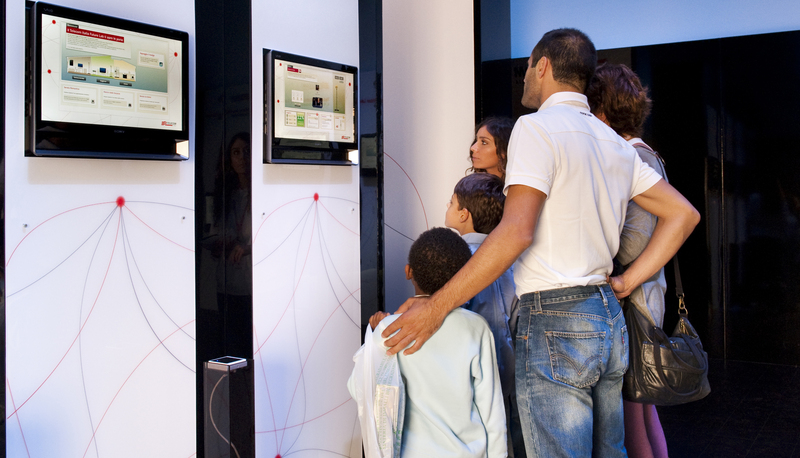 Spending the whole day at the Science Centre of Città della Scienza with your family and friends is an excellent opportunity to learn, socialize and have fun. In the Tickets page you will find all the details on ticket costs, including the Family Card, and can buy tickets online. In the Science Centre you can enjoy your lunch, buy gadgets but also organizing the birthday party of your children or to celebrate other anniversaries. Be connected with us and get information on all our activities by subscribing to our newsletter, or becoming a fan of our Facebook page. For more information, you can still contact us. Our Contact Centre is always available to resolve doubts and needs.